This is really cool and it is so much easier to make then you would think. 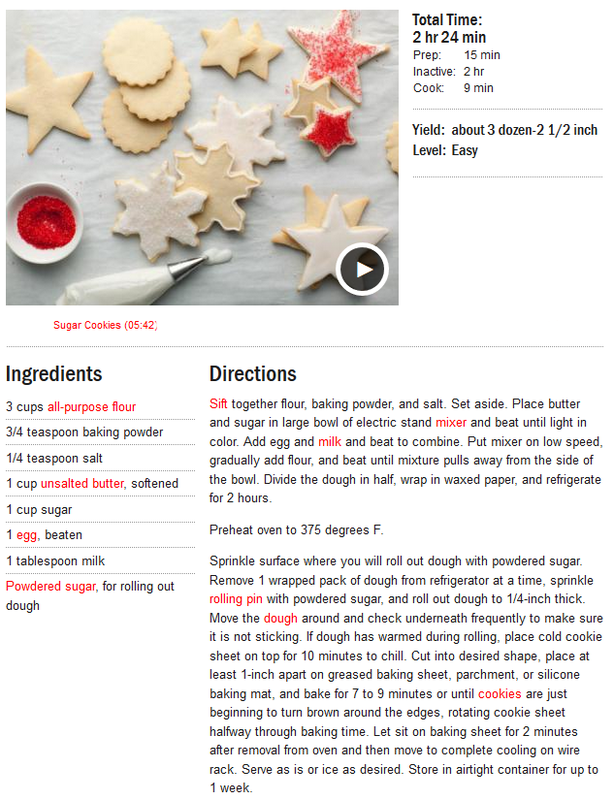 Use a set of circle cookie cutters that has multiple sizes. 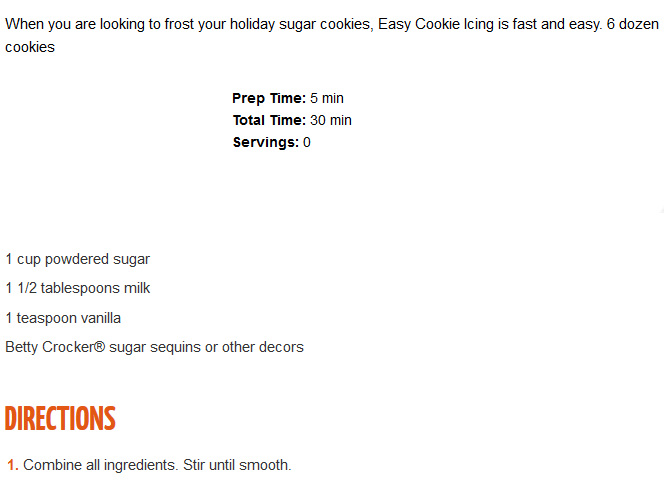 Make a sugar cookie recipe like the one below: Make a good tasting green sugar cookie icing like: and liberally coat the tops of all cookies. While icing is wet place cookies in succession from largest to smallest making sure to gently place one on top of the other without squishing the cookies beneath to avoid making the icing ooze out of the sides. Finish the design with red hots and pipe icing for garland of your color choice. 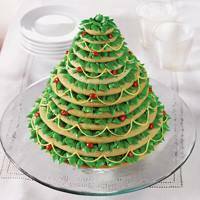 This entry was posted in Recipes, ~Holiday, ~Party, ~Snack and tagged cookie, gree, icing, milk, red hot, red hots, sugar, tree, vanilla, ~Christmas. Bookmark the permalink.